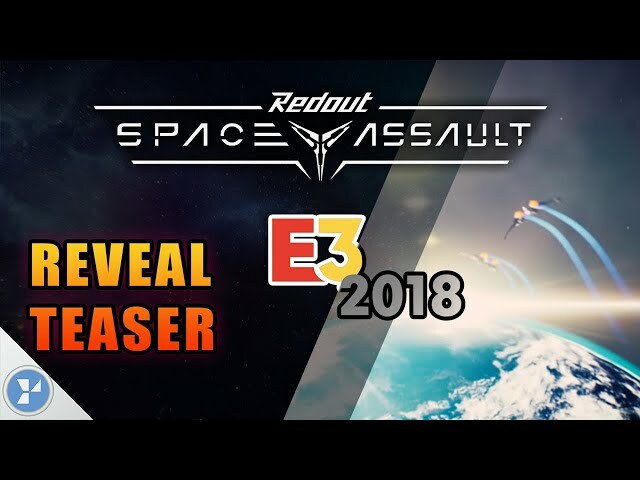 "Redout: Space Assault is tactical dogfight, coupling the trademark Redout adrenaline with the thrill of combat. Outsmart, outmanoeuvre, overpower, outclass your opponents in lightning-fast singleplayer and multiplayer space combat. " "AD 2395. Humanity is facing the most perilous, daunting and desperate task in its existence: fleeing Earth. 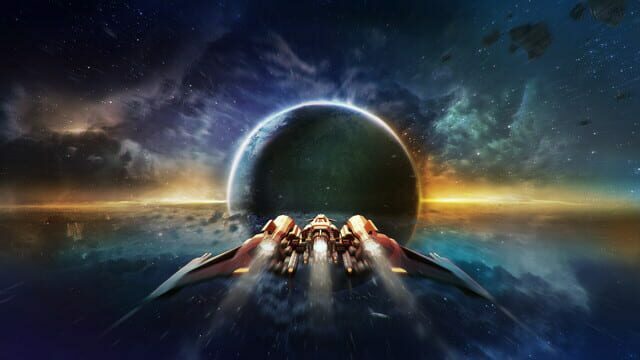 Hundreds of satellites, drones and terraforming robots have been sent to the outskirts of the Solar System. Frantic research has been conducted in the last 150 years. Brave scientists and colonists have taken off towards inhospitable new worlds, often on one-way journeys, to build a new home for humanity. Now, tales of lush green landscapes, rivers and abundant resources run through the void on radio messages, from the Moon to Mars. 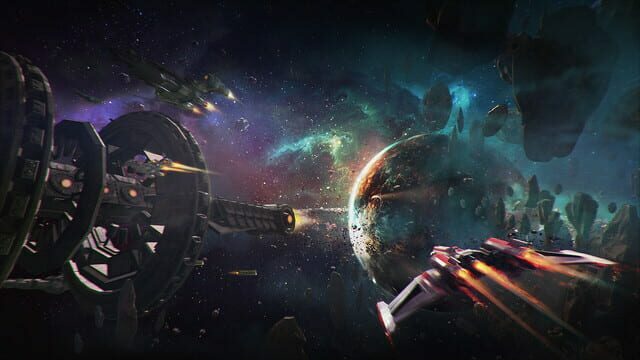 In an unprecedented conflict with humanity on the brink of chaos, will you side with the brutally disciplined Colonization Fleet, or will you join the cutthroat rebel bands fending off for themselves, looking for freedom among the stars? "